Hey ya'll and happy hump day! 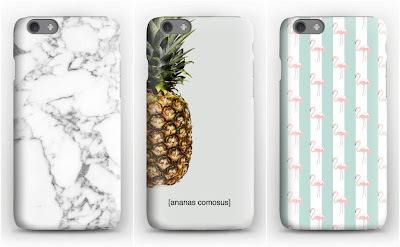 We're still at the beach of course, but I had to squeeze in this post about my absolute favorite phone case designing site! This, ladies and gentlemen, is not my first time using caseapp.com and it definitely will not be my last. If you remember a little while back I posted about my first experience using the site and I was officially hooked! 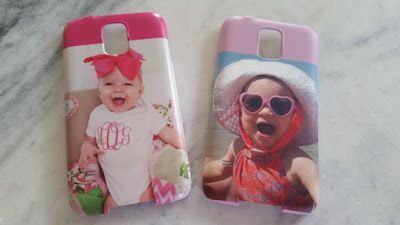 My cases have always modeled fun pictures of Miss Andi and the quality is fantastic! My favorite part is when people smile for a picture to be taken and end up smiling even larger because of the fun smiling face of Andi staring back at them! I always get so many compliments! I mean, my friends call me the paparazzi so the cases get a TON of use! You can design your own like I do by uploading a photo or you can use tons of their pre-made designs that are super fun and fabulous. The site is seriously so user-friendly and you can design phone cases for any device and laptop skins as well. Also, the shipping is incredibly fast! My 1st design is on the left and my new beauty is on the right! LOVE! If you haven't heard of them or checked them out yet, now is your chance! 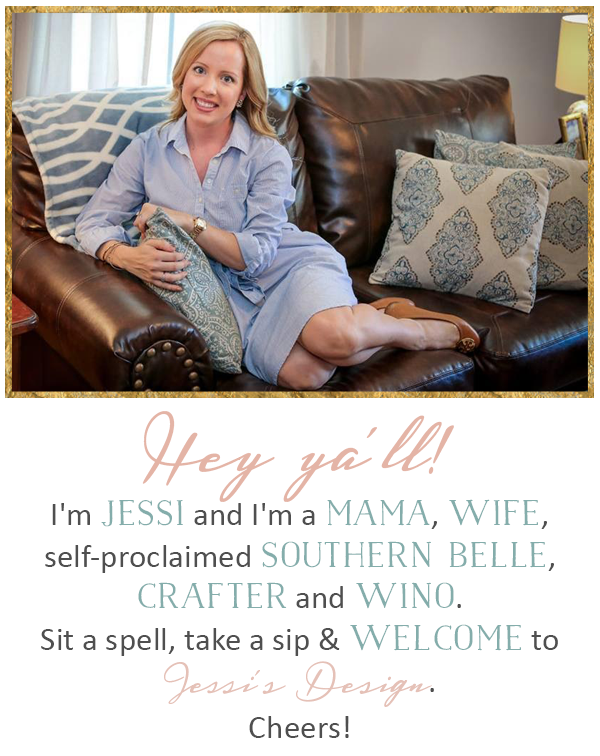 They are offering Jessi's Design readers 20% off their orders now through the end of August! 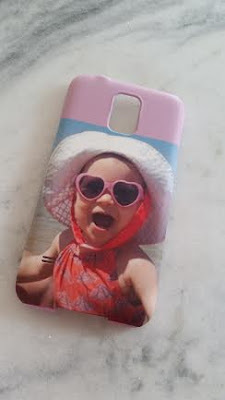 Just head on over to caseapp.com, design your case or skin and paste JESSISSUMMER20 into the promo box once you're ready to check out. It's that easy! I'll get together another post next month to remind ya'll as well because I'll definitely be designing another case once we get our vacation pictures taken! 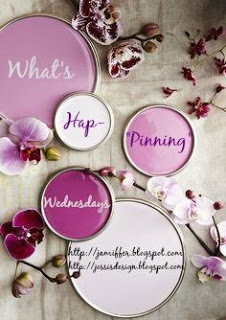 Grab our button and link up below to let us know What's Hap-"Pinning"
I can't think of a better, more cute photo to put on there! Omg love that new case of you little beach baby! I have the marble one and love it! The marble like case is my favorite! I can definitely see why people would smile even bigger because of Andi's picture - she is just such a doll! Those pics of Andi are darling! And I LOVE the pineapple one!